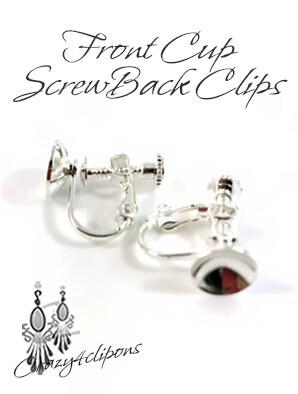 These hinged cup clip earring findings are great to repair or make your own clip earrings. 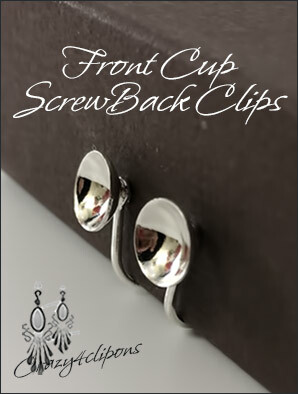 The concave front cup is approximately 8 mm, which will hold a 7mm bead really nicely. They have a back screwback closing so you can control the tension.